Tamil film ‘Theri’ is being made with a whopping budget! 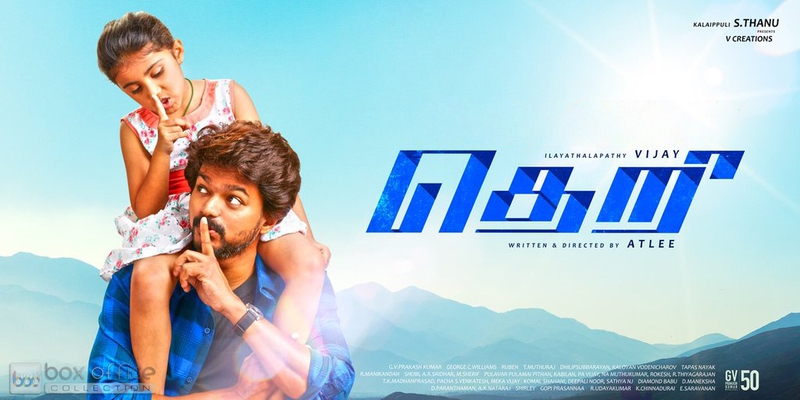 Theri is an upcoming Tamil action film, directed by Atlee and produced by Kalaipuli S.Thanu under the banner V.Creations. 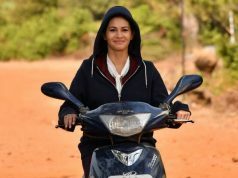 It features very popular actor Vijay Chandrasekhar, Samantha Prabhu & Amy Jackson in lead roles. along with Prabhu & Raadhika Sarathkumar in pivotal roles. Still the film is under production stage and likely to be released in the second quarter of year 2016. 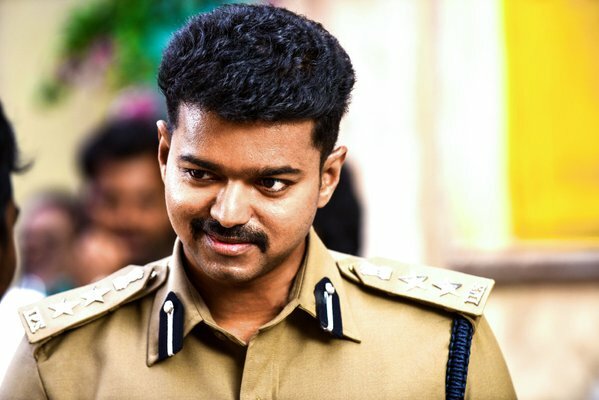 This is the 59th film of Vijay and is being made with a whopping budget of 100 crores. 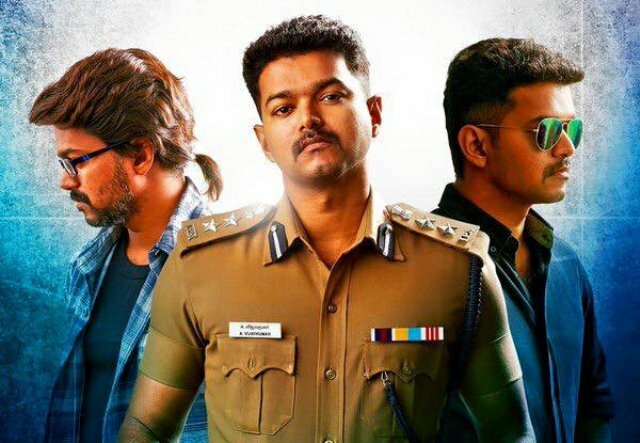 As per reports, worldwide distribution rights of Theri have been acquired by Fox Star Studios. Music of the film is composed by G.V.Prakash Kumar and cinematography handled by George C. Williams. 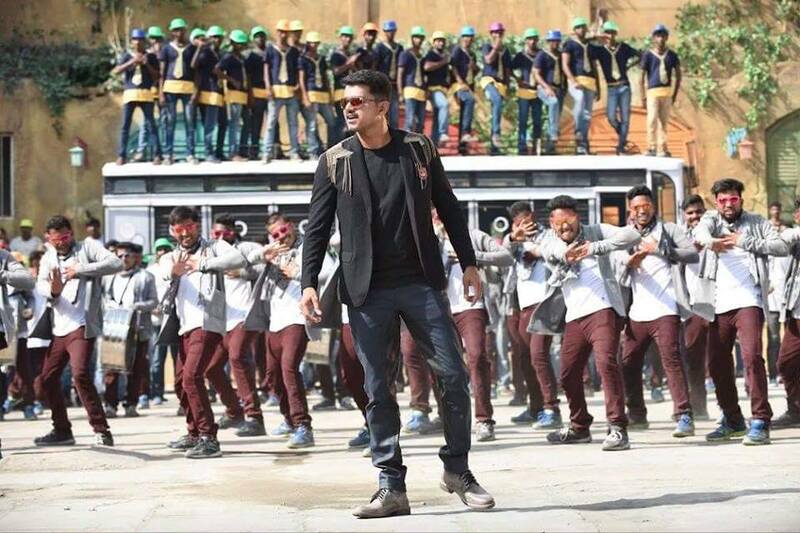 Shooting of Theri was begun in July from the city Chennai. Earlier it was supposed to be released this year in November but due to certain reasons it was shifted to next year. Vijay is one of the most popular actors in South Indian Cinema and has very high fan following there. 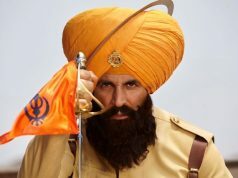 His fans are showing immense craze for this upcoming action film of their favorite star. 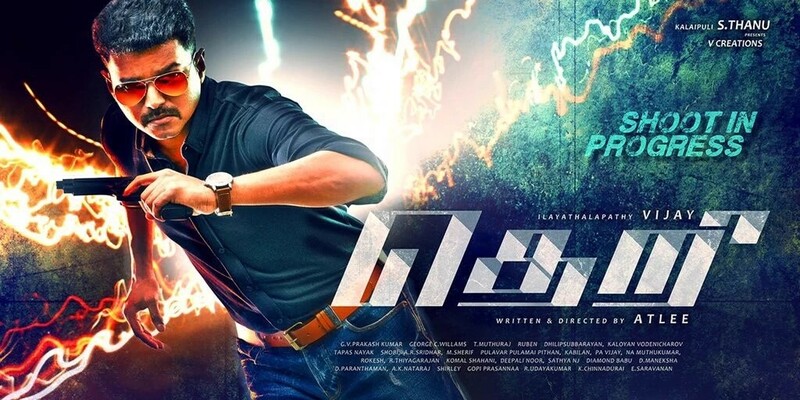 Couple of days back, makers have unveiled its first look posters that features the lead actor Vijay as a stylish cop. 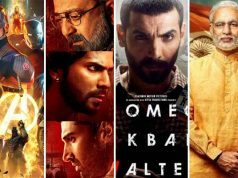 This has boosted up the excitement level of fans and now they are looking eager for its teaser.